Love candy? Join the club–Candy Club! Whether brightly colored, sour-sugared, or chocolate-coated; gummy, chewy, hard, or soft, candy in all its forms infuses joy and delight into our everyday lives. Ask anyone, young or old, to recount a fond childhood memory, and chances are it will involve the enjoyment of some sort of candy. And while the candies themselves change from generation to generation, the tradition of savoring sweet delights is nothing new. Though very different from the incredibly diverse selections we have today, candy has existed in some form or another for thousands of years. 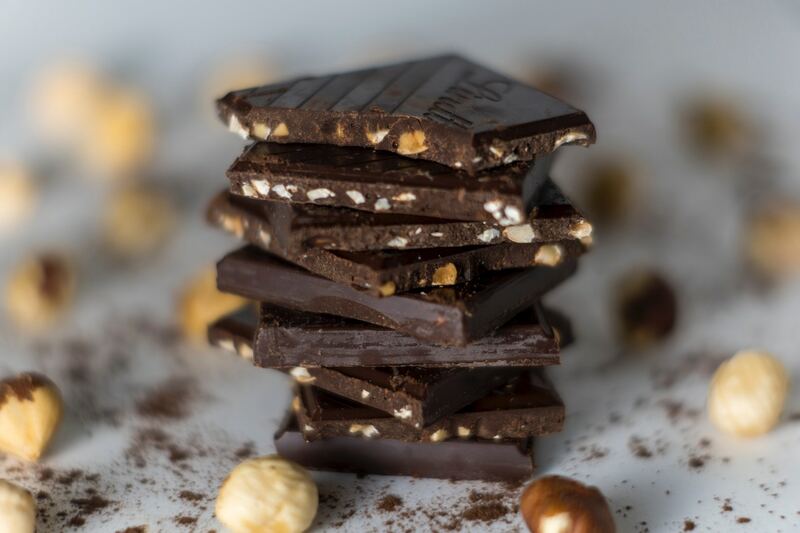 From ancient Egyptian fruit and nut mixtures to the decadent bonbons of pre-revolutionary France, it seems humans have always had a hankering for the sweet stuff. But how did we get from the honey-coated figs and dates of antiquity to the incredibly complex candies we enjoy today? Trade, technology, and happy accidents have all played a role, as has plain old human ingenuity. 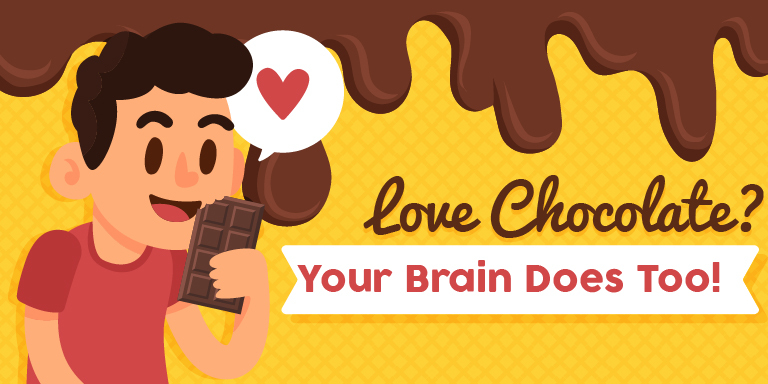 Read on to get the scoop on the evolution of three favorite confections. 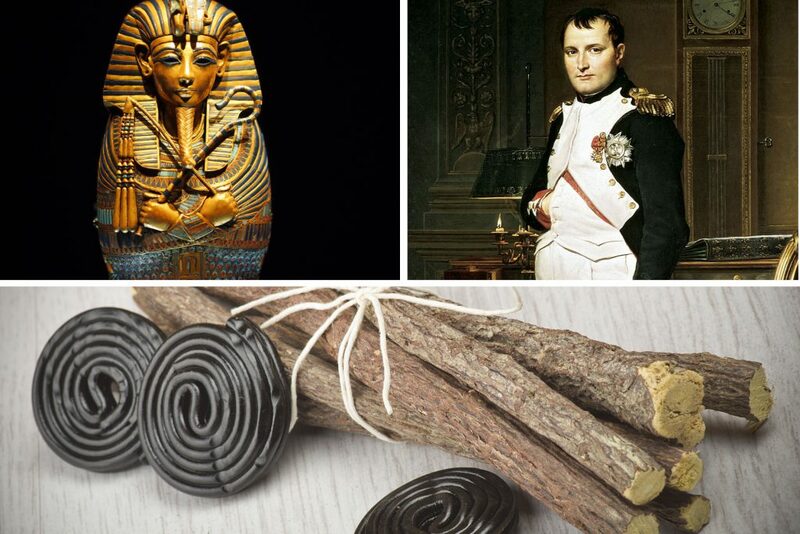 Nowadays, licorice comes in many varieties, but this popular treat has ancient roots, literally. Native to Southern Europe, North Africa, and parts of India, the root of licorice plant has been used for medicinal purposes for millennia for its digestive, decongestant, and general soothing properties. Large amounts of the root were found in King Tut’s tomb, and much later, Napoleon Bonaparte was known to chew on the plant to calm his nerves before battle! It wasn’t until the 1910’s, when Chicago’s American Licorice Company started manufacturing the first rope-shaped licorice, that the powerful root made its way into the world of confectionary. These days, the term licorice has become more of a descriptor of shape and texture than actual ingredient content, with fruit-flavored “red” licorice surpassing traditional “black” licorice in popularity. It’s even rare for black licorice to contain licorice root extract at all – similar-tasting anise is often used in its place! But while its ingredients may change and evolve, this tasty and versatile candy is bound to be around for centuries more. Carrying on the licorice legacy, Candy Club offers an extensive selection of fun and exciting licorice varieties to pique the interest of any palate. Sure, there are classic black and reds, but have you tried cinnamon twists? How about tropical pineapple swizzles? What about 2-tone sour fruit wheels? Discover these and countless others at CandyClub.com — it’s the next evolution in licorice deliciousness! Though the exact origins of these sweet beans isn’t exactly known, most historians agree that their invention can be traced to two candy-making developments: the 17th century French technique of sugar panning – evenly coating items in layers of sugar syrup to form a hardened candy coating- and the arrival of Turkish Delight – Middle Eastern gelled fruit candies – to the world market in the 18th century. The first mention of the “jelly bean” as a candy of its own was in America in 1898. The treats gained popularity throughout the 20th century, winning the hearts of many, including President Ronald Reagan. 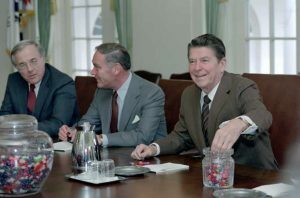 Reagan was so fond of the bite-sized candies that Jelly Belly created its Blueberry flavor so Reagan could dish out 7,000 pounds of patriotically themed red, white, and blue beans at his 1981 inauguration! Jelly Beans continue on as a perennial favorite, with an ever-expanding selection of flavors and colors to delight sweet-lovers everywhere. 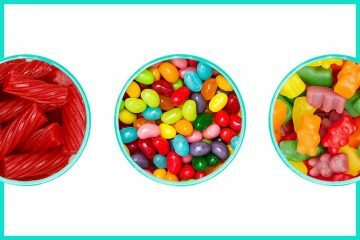 Candy Club offers super unique jelly bean medleys, including an exclusive Candy Club original mix you can’t find anywhere else! Enjoy classic fruit flavors, plus cinnamon, tiramisu, java, ice cream cake, buttered popcorn and beyond with Candy Club’s unique jelly beans! 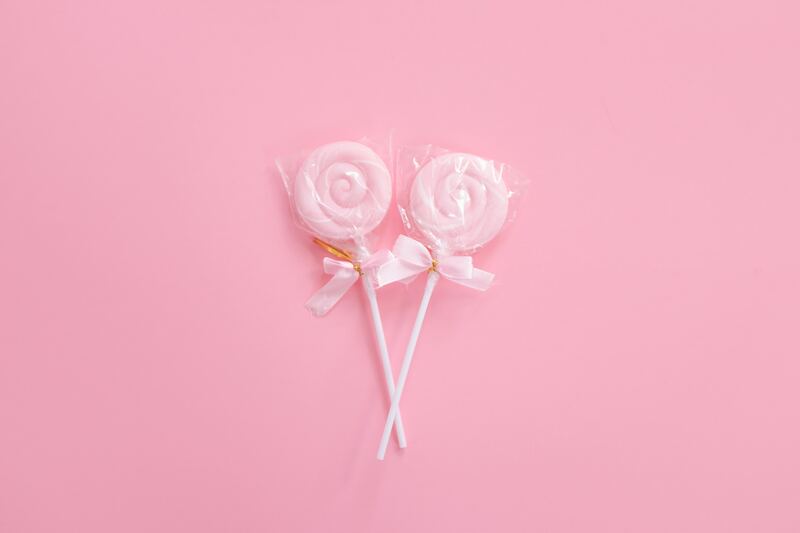 What began as the invention of a down-on-his luck candy factory worker has grown into one of the most adorable and popular candies of all time. 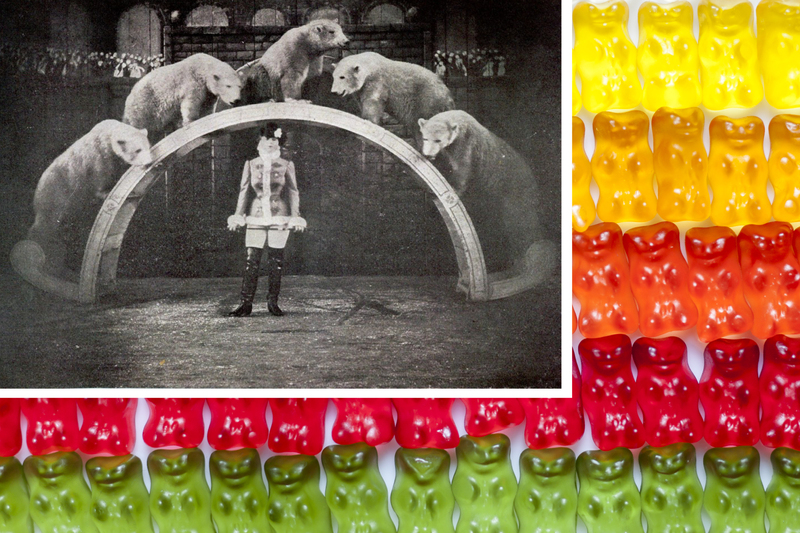 Gummy bears were invented by Hans Riegel of Bonn, Germany (the founder and namesake of Haribo) in the 1920’s, who decided to hop on the growing trend of gelatin-based candies like gumdrops, wine gums, and jujubes, and mould his version into the shape of dancing circus bears. Though successful locally in Riegel’s lifetime, it wasn’t until his sons took over the company post-WWII that the iconic gummies became the global phenomenon they are today. The brothers changed the shape to something smaller and cuddlier to better suit the mass market, coined the name “gummibärchen” (little gummy bears), and the rest is history! If you’re into gummy candy, there’s really no better place to get your fix than CandyClub.com. With 9 varieties of gummy bears alone, the store is a paradise for lovers of delightfully chewy confections. But the gummy fun doesn’t stop there; check out peach-flavored penguins, sour octopus, and fruity hearts, stars, rings–even volcanoes!